How is God leading you? Are you contemplating your path? Longing to make a move? Unpacking a season of change, struggle, or suffering? Or simply desiring quiet in a community to be still with the concept of vocation? Join us for this series. Join men and women of all ages, faith traditions, and cultural backgrounds for the “Following the Spirit” series, designed to provide prayerful tools to help discern – or recognize – your calling by God and take your next best step in life. 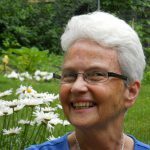 Following the Spirit is a four-part series sponsored by the Visitation Sisters. Anchored in the rich tradition of discernment resources, each session will offer a different form of prayer, feature a vocation story, and include time in small groups to unpack participants’ discernment journeys, focusing on calling. Attendance at all four discernment evenings is strongly encouraged. 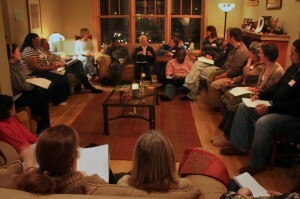 Following the Spirit participants meet four times during the semester from 7 to 9 PM – with opportunities to connect and pray between monthly sessions. 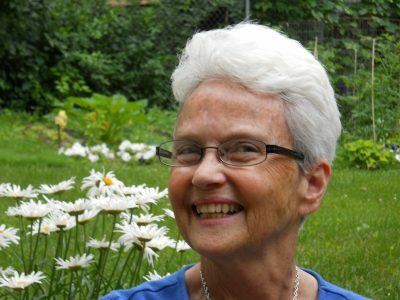 The discernment series is held at the St. Jane House, a center for Salesian Spirituality and Hospitality sponsored by the Visitation Sisters of Minneapolis. Address: 1403 Emerson Avenue N., Minneapolis, Minnesota 55411. Please note: Space is limited. In the past, we have filled up quickly. If necessary, we will start a wait list after we reach 16 confirmed participants. Questions? Please contact Sr. Katherine Mullen at katherinefmullin@gmail.com or Joan Miltenberger at joan.miltenberger@gmail.com or 651-528-3976.